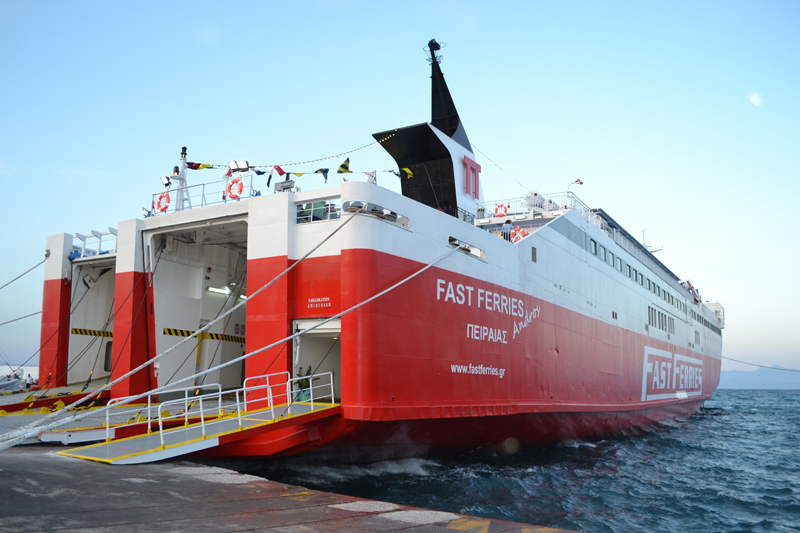 Following the BLUE STAR PATMOS grounding, Golden Star Ferries’ SUPERFERRY was rerouted from Rafina to Piraeus. SUPERFERRY is now back in Rafina. Blue Star Ferries have chartered FAST FERRIES ANDROS for the next month. She will now service the Piraeus, Syros, Tinos, Mykonos route.